This is a transcription of the Toccata D minor for keyboard, BWV 913 by J. S. Bach for solo violin. 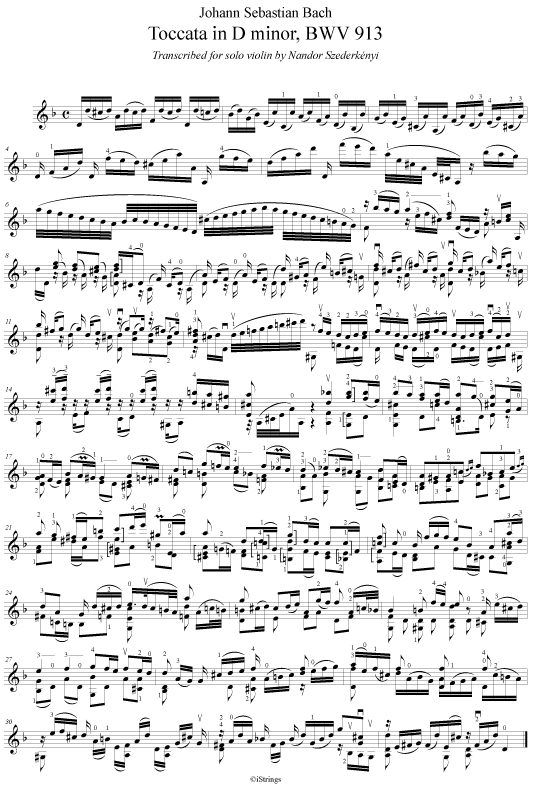 Written by Hungarian violinvirtuoso Nandor Szederkenyi, former concertmaster in several major orchestras from Japan to Austria, who also had a long career as soloist. Originally written for keyboard instruments, this is a transcription for solo violin. Since it is impossible to keep the original notes due to basic technical differences between keyboard and string/bowed instruments, the music has been rescored keeping the possibilities of a violin in mind, with very high technical and musical demands to the player. None of the basic chords or the general line of music has been changed, keeping all the modulations, keys, rhythms etc. original. Published using the leading notation software Finale, he includes bowings and fingerings, to make studying of this great master work easier. A professional recording of this transcription with his playing is available at iTunes and other major audio distribution platforms, or just listen to his video on YouTube. 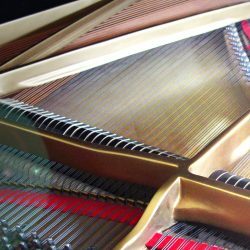 The transcription of the Toccata D minor by J.S. Bach for solo violin includes bowings and fingerings. Please include the name of the editor/transcriber on any performance programmes. 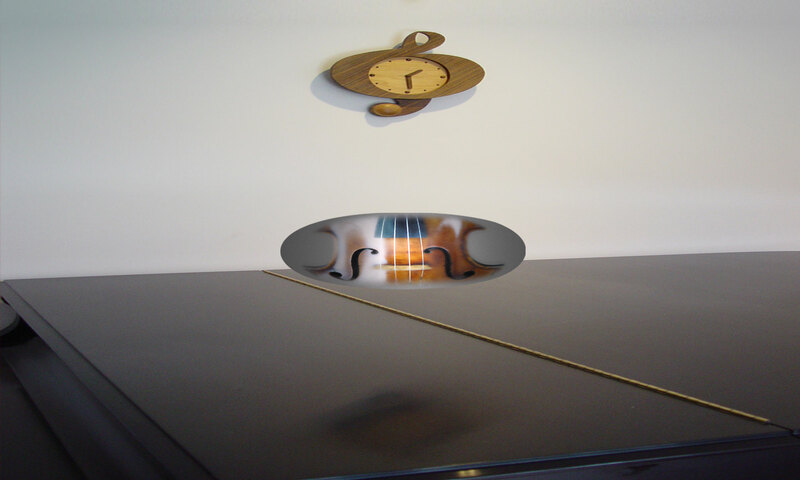 In der Transkription für Solo Violine der Toccata D moll von J.S. Bach sind alle Bogenstriche und Fingersätze eingetragen. Bitte geben Sie den Namen vom Bearbeiter/Herausgeber in Konzert Programmen an.